A long weekend is just around the corner. This is the perfect time and excuse to surprise your better half with a romantic getaway that they have always imagined. No matter where you are in India, there is always a romantic destination nearby for your weekend escape. 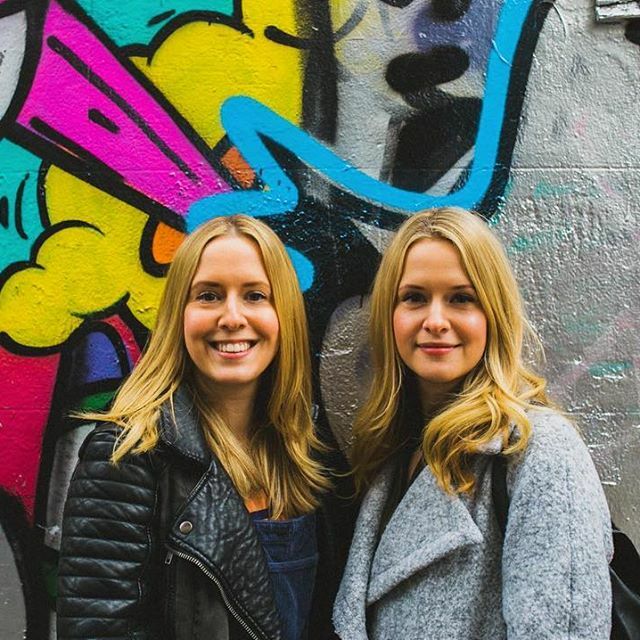 We have put together this list to give you some ideas and help you get started. 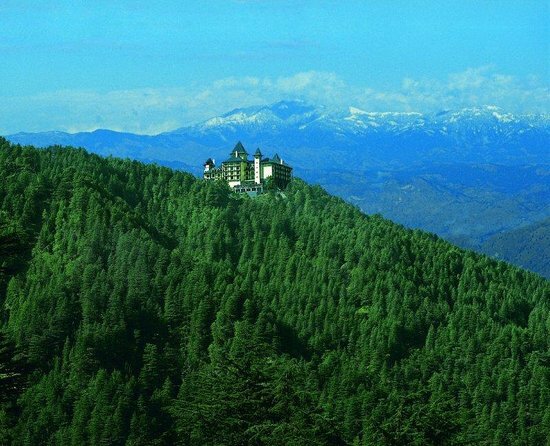 Half an hour away from the hustle bustle of Shimla lies a sleepy town full of Himalayan cedar, wild strawberries and abundant orchards. Mashobra is truly a nature lover’s delight. Not your typical romantic destination, this one is for couples who like to experience the other side. Try some local cuisines or just wander around, this place will make you forget your worries. Have you ever dreamt of walking on clouds? If you haven’t, here is a chance to make that dream come true. 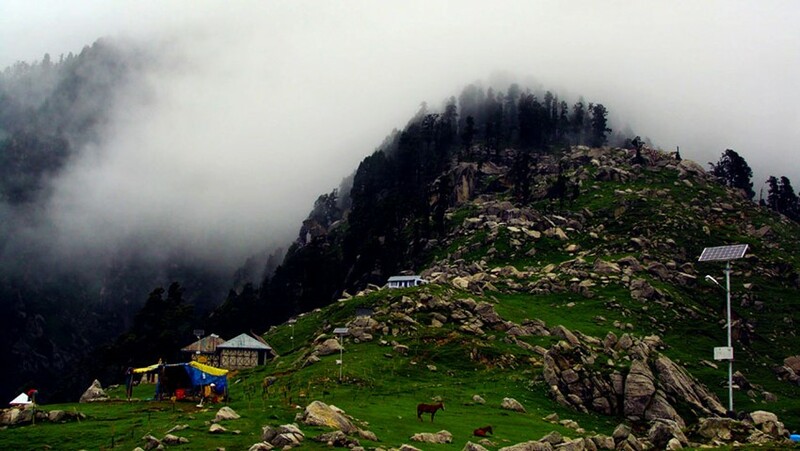 Some 18 kms away from McLeod Ganj, Triund is the adventure lover’s paradise and looks just great every season. The four-five hour trek leaves you tired as hell, but when you are with the love of your life, it is totally worth it! 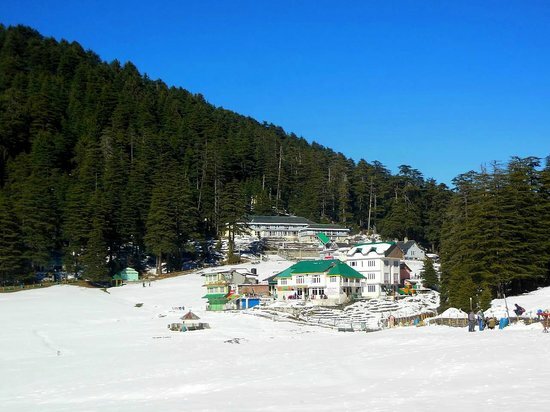 Another of Himachal‘s gem, Khajjiar is a tiny little hill station in Chamba. It’s beautiful location and landscapes have earned the title of ‘Mini Switzerland’. 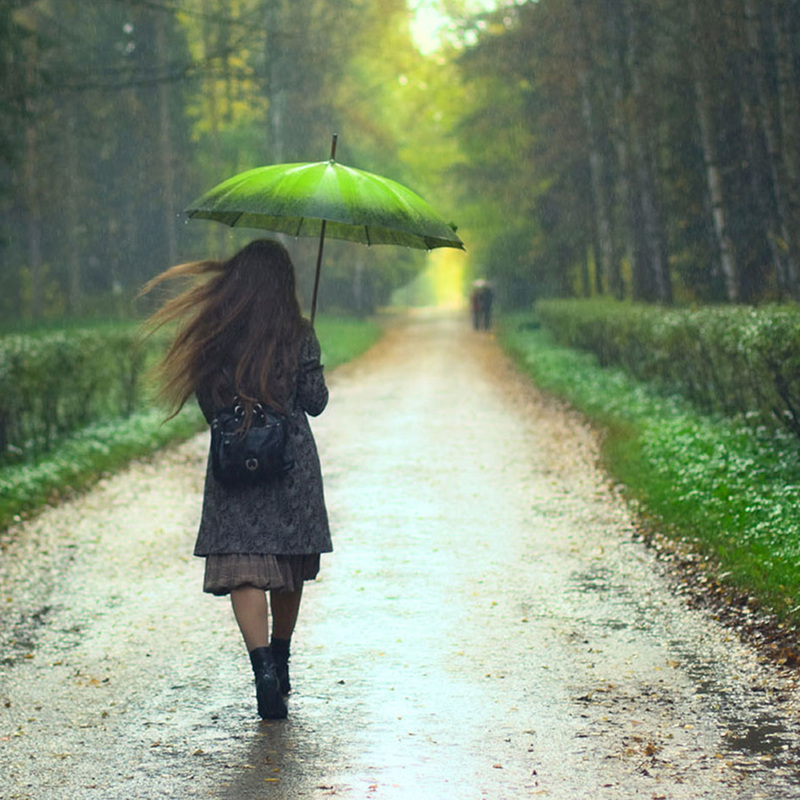 Just walk around with your special someone around the lake or go on a romantic long walk in the thick pine forests. 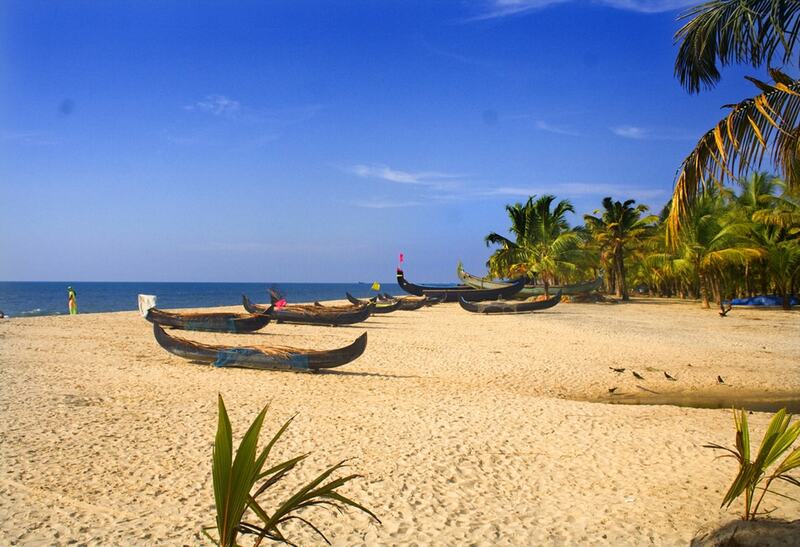 If you and your partner are craving some beach time alone, ditch Goa and straightaway head to Mararikulam. Time stands still at this super clean beach which is a perfect destination to sit, relax and soak in the sun or just enjoy the shade of the coconut trees on the beach. 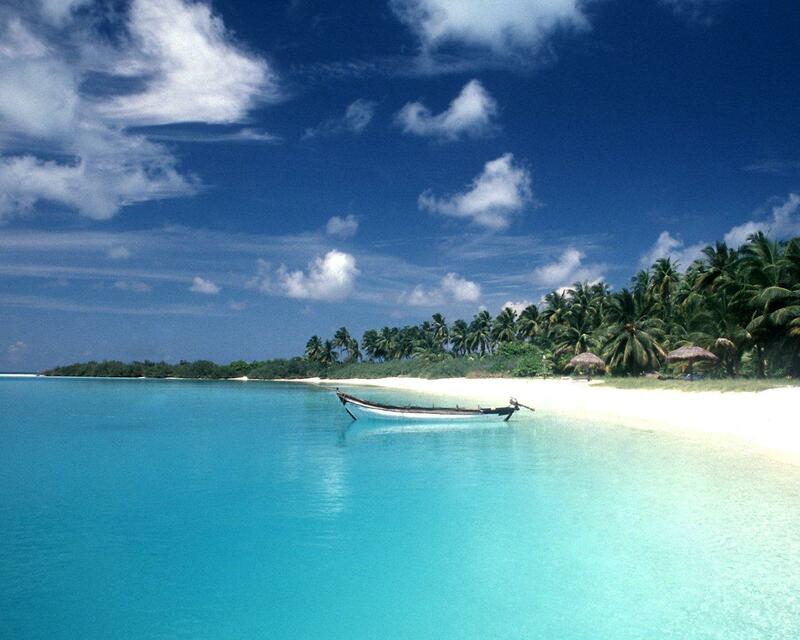 Alleppey is also known as Alappuzha and is a beautiful town in Kerala. From temples to caves to boat rides and cruises, there is something to leave everybody awed in this town. 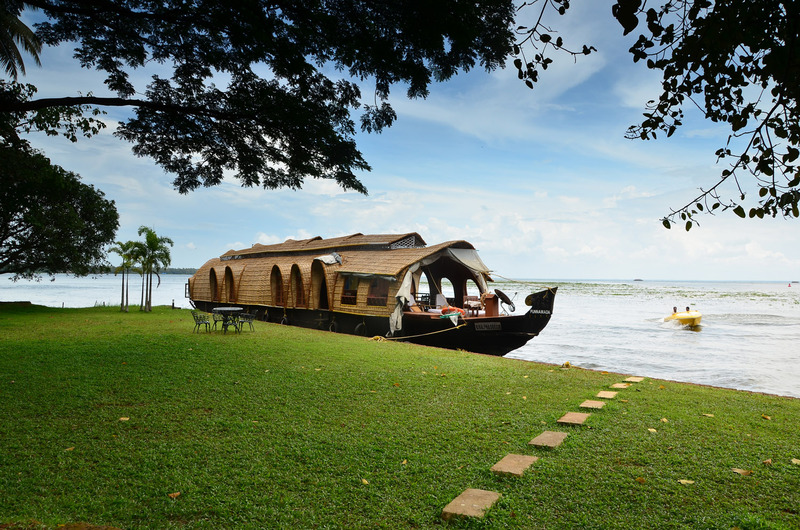 We recommend you get on the houseboat, forget your worldly worries and wander around the lake for a while! A four-hour ferry drive away from Port Blair, the pristine blue waters of the Havelock Island are perfect to set the tone for your time ahead with your loved one. Hire a bicycle, bike or just walk around on the island, the place offers you your time alone, without any tourist-y distractions. 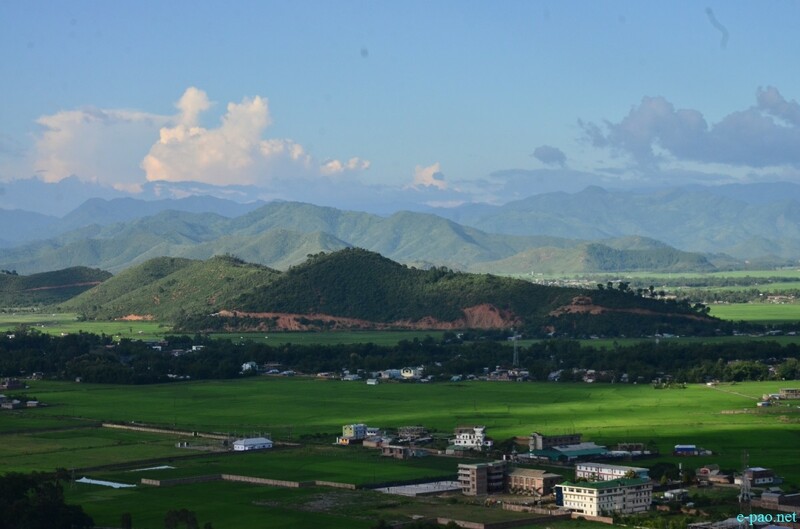 If you like experiencing new cultures, Imphal is the place for you. Rightly called the Jewel of India, it is surrounded by hills from all sides making it a perfect place for a long chat and a little cuddle. A total scenic heaven, head to Imphal if you are tired of the conventional romantic places. 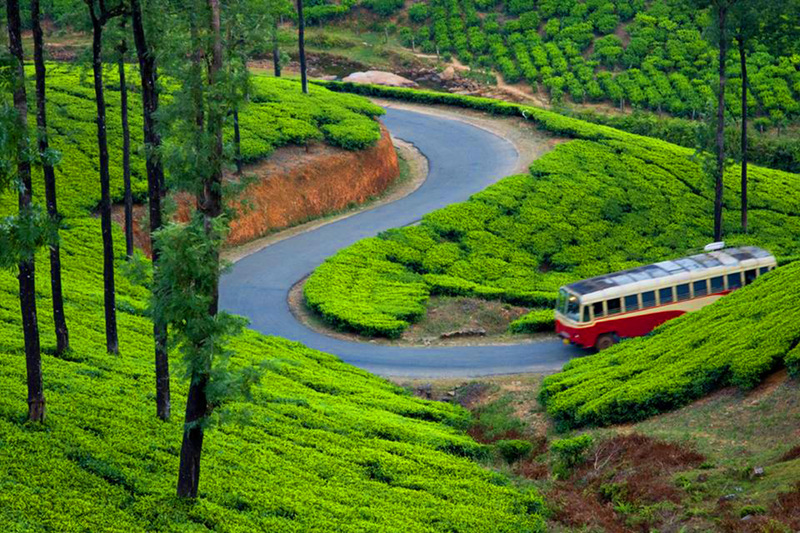 Head to the tranquil hill station of Munnar. Away from the hustle and bustle, it is here that you get to experience endless stretches of bright green tea plantations. Adding to the romance in the air is the sweet aroma of tea that wafts through. 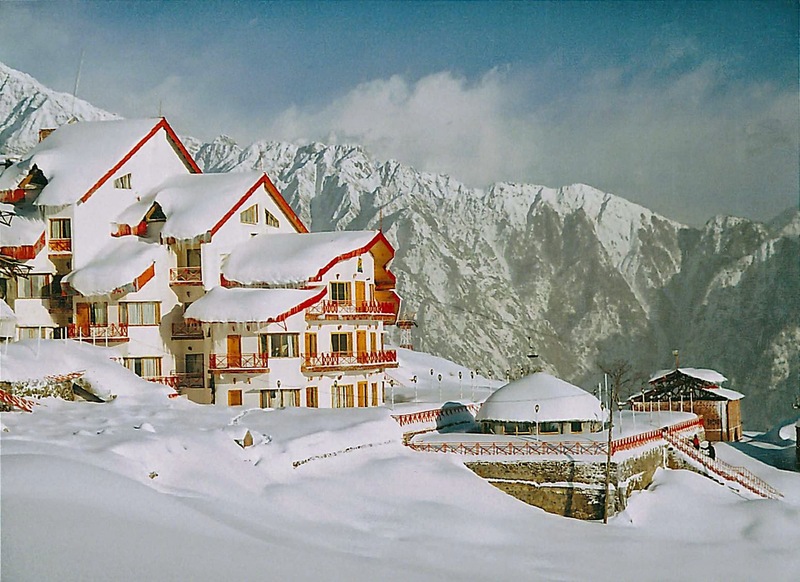 A white meadow of snow and alpine stretches, Auli is another romantic destination worth visiting. Walk through the frosty land and get the spectacular sight of the second highest mountain in India, Nanda Devi. Add a touch of adventure by going skiing down these snow crusted slopes. Tucked away amongst hills that are thickly adorned with mushrooms of trees, Wayanad does justice to the word ‘getaway’. A place that is mostly untouched by civilization, head here with your loved one. Immerse yourself in the wild forests, sub-tropical savannahs, lofty hills and sprawling plantations. 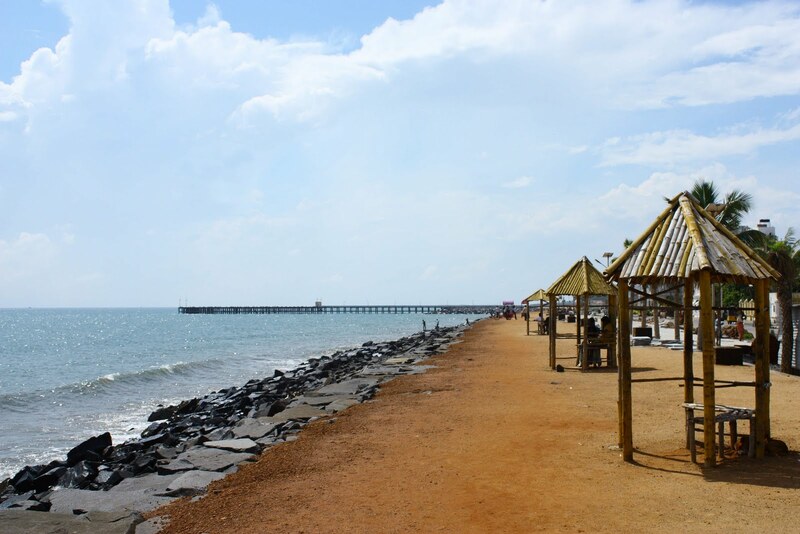 A quaint hamlet reproducing a French feel, Pondicherry is perfect for couples to relax and leave all their worries behind. Explore the charming boulevard, laze about together and revel in the spectacular view of the sunrise over the beach. 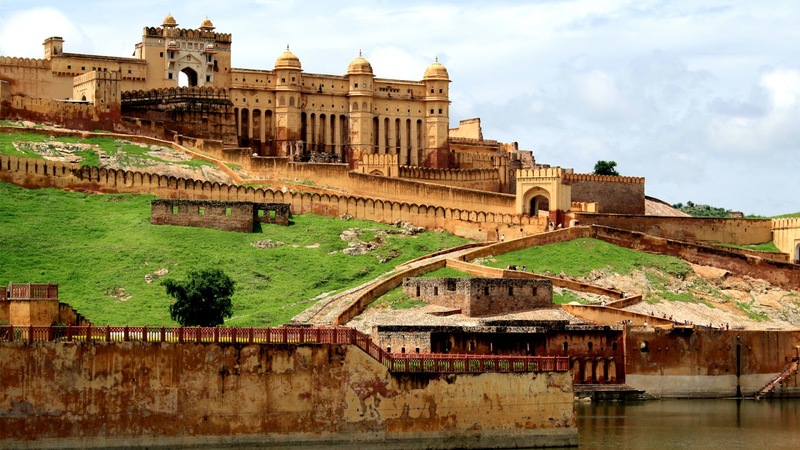 The majestic city of Jaipur, offers a romance of a different kind. Together, unravel the glittering palaces and resplendent hill top fort and camp overnight at the heart of the dessert. 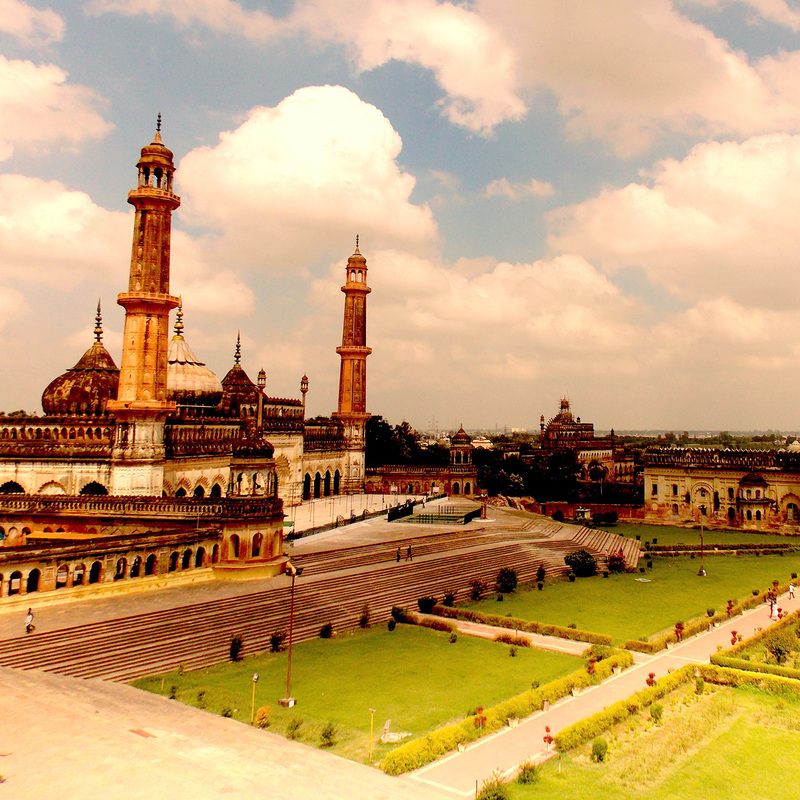 Feel like a king and queen in this place that has retained the royalty and magnificence of erstwhile kings. 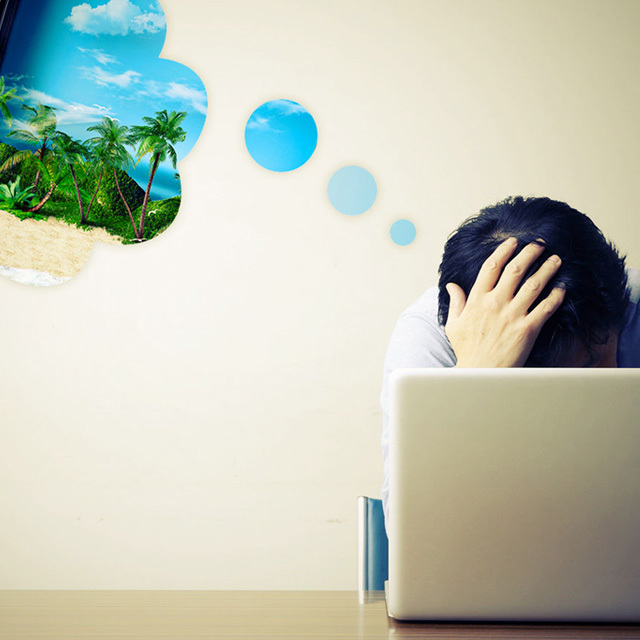 Make the most of the long weekend with up to 80% off on hotels using code VIAWEEKEND.